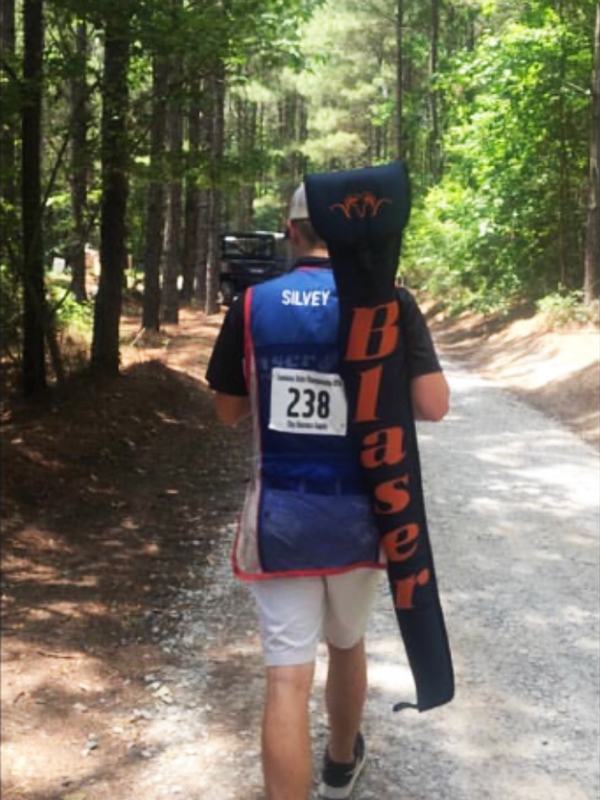 When your title sponsor, Margaritaville Resort and Casino, gives you a choice of May or August for the Louisiana State Sporting Clays Championship, May wins every time due to the heat in the Deep South. 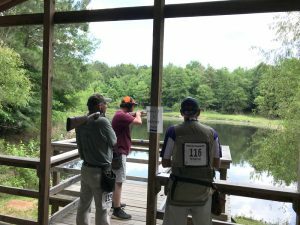 So May 17-20, the first Louisiana Sporting Championship in northern Louisiana for over 25 years took place. Los Paloma Sporting Range and Event Center of Benton, Louisiana, served as host of the shoot, while contracting Flying Q Sporting Clays, also of Benton, to handle the Preliminary and 5-stand events. 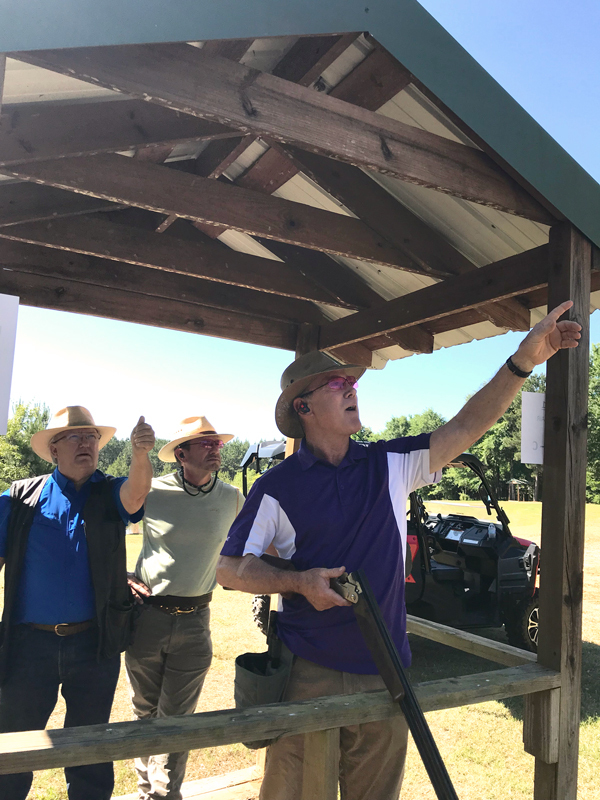 The weather turned out fabulous, and 266 shooters, many in the area for the first time, had high praise for the facilities, courses, hospitality and the Shreveport-Bossier area. 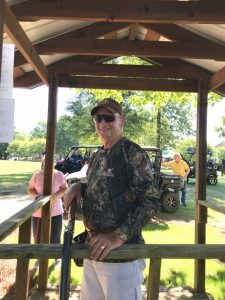 With great targets set by Reggie Quillin, 170 contestants took their shot at the 100-bird Lonesome Charlie Preliminary. 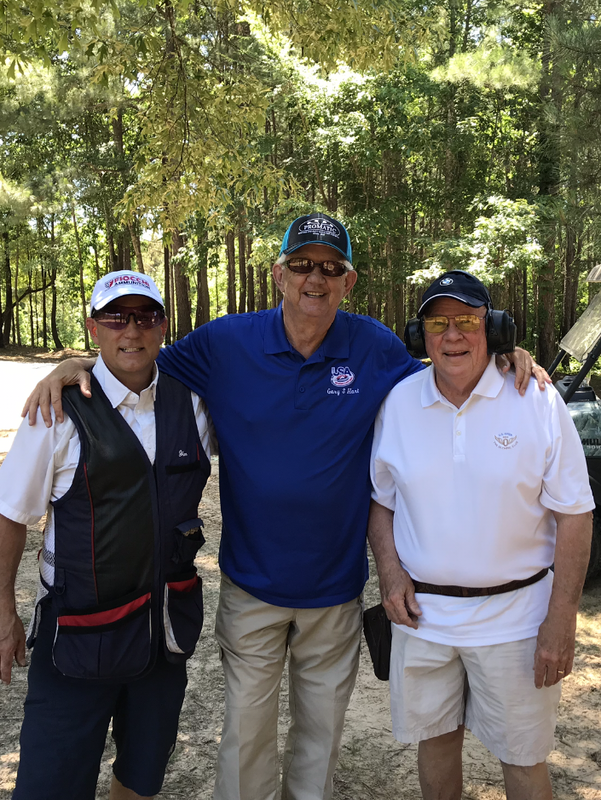 John Terry’s fine score of 97 took the HOA title. Steven Tzotzolas and Ruben Spell were one target back at 96. 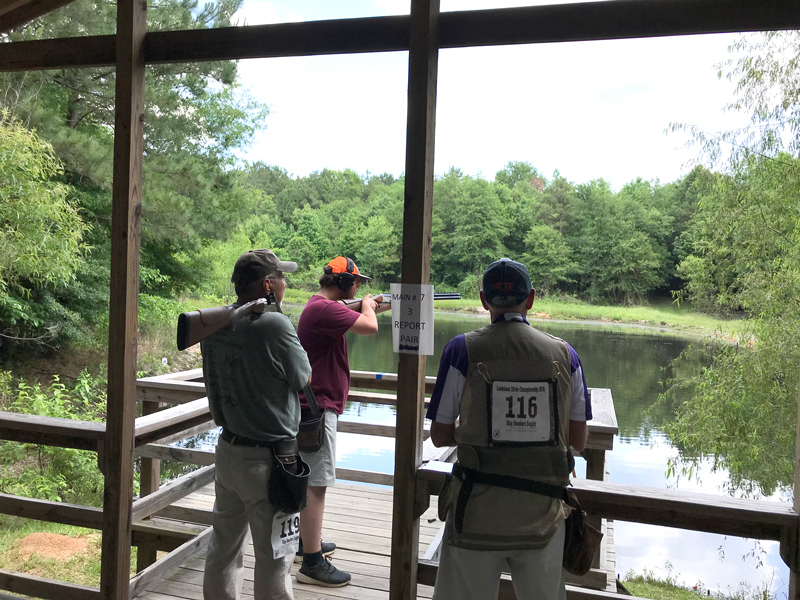 Colton Raley won the 5-stand event, also held at Flying Q, in a shoot-off with David King after both posted identical 97s. 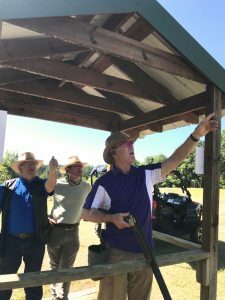 Meanwhile at Los Paloma, after 305 rounds of Small Gauge, 265 rounds of Super Sporting, and 79 rounds in the 12-gauge True Pair event, the main event was held. 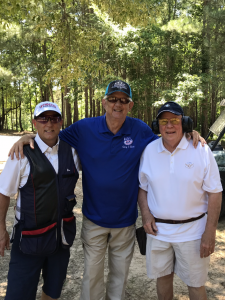 Promatic, another major sponsor of the event, threw some wonderful Heyward Cunningham targets that certainly disappointed no one. Colton Raley out-shot 229 main event entrants for his second state title, with a great 190. Runner-up was Sutton Orenbaun, posting a 187. Concurrent winners were Lady champion Tristen Owens (173), Sub-Junior champion Caleb Brossette (178), Junior champion Tristen Owens (173), Veteran champion Bert Stelly (184), Super Vet champion Sutton Orenbaun (187) and Senior Super Vet champion Ruben Spell (182). Hopefully it won’t be another 25 years before a shoot of this caliber makes its way back to the Great North of Louisiana!